Since the earliest times, people have been trying to beat the heat. Wealthy ancient Egyptians were fanned with opulent ostrich feather fans. The ancient Chinese waved exquisitely painted paper or silk hand fans. 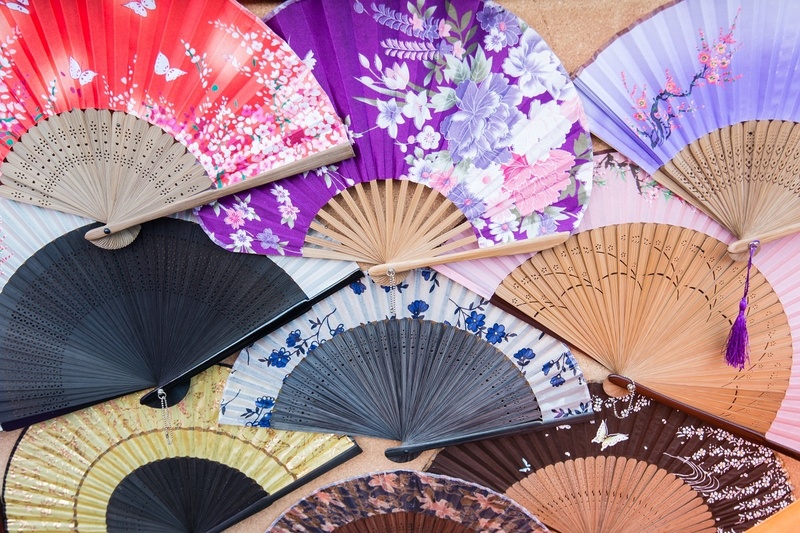 Hand fans were introduced to the West in the 1600s and quickly became popular. In America, businesses, movie theaters, and funeral parlors gave out paper fans with colorful pictures and advertising printed on them. In 1851 a patent was granted to Dr. John Gorrie for a machine to make ice using a horse-powered compressor, water, and steam or wind sails. Dr. Gorrie, a Florida physician, conceived the idea of cooling cities to relieve residents of "the evils of high temperatures." He felt that staying cool could prevent diseases such as malaria and would also help his patients to recuperate better. While his invention failed to become a commercial success, it set the stage for later developments in cooling technology. The first workable air conditioner was invented by Willis Carrier in 1902. It was originally designed to solve humidity problems at a printing company. It worked by passing air through coils chilled with water. He later formed the Carrier Engineering Corporation, a respected company which still produces air conditioners to this day. By May of 1922, Carrier had refined his invention and created a large scale, cost-effective air conditioning system for movie theaters. This changed moviegoing and cooling technology forever. Patrons who had shunned hot sticky movie theaters in the summer now flocked to them in droves to enjoy the cool. Other institutions quickly followed suit. In 1931, during the heat of the early dust bowl years, J.Q. Sherman and H.H. Schultz developed the first room air conditioner. It sat on the windowsill just as today's models do. However, they were extremely expensive. Postwar America saw a huge boom in the availability and sales of appliances, including window air conditioners. Prices had come down, and in 1947, over 43,000 homeowners had purchased air conditioners and were enjoying cool comfort in their own homes. 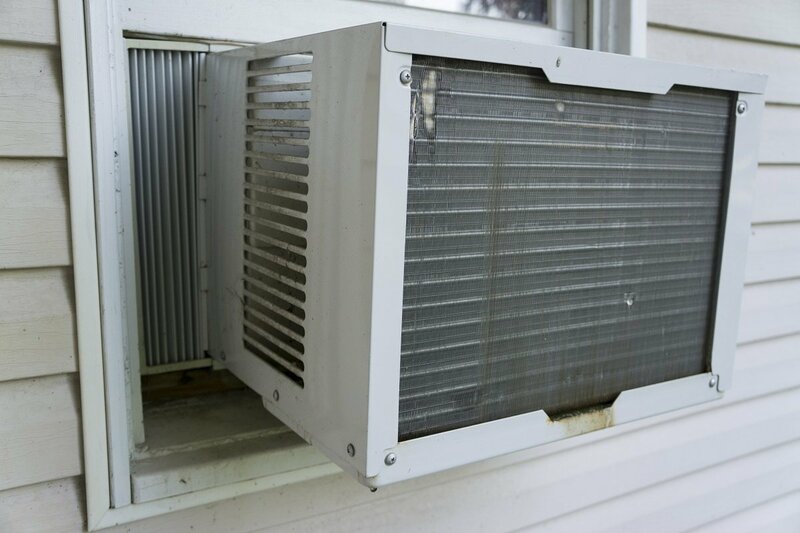 You can enjoy this same refreshing cool by calling an air conditioning service in Stockbridge, GA.
By the 1970s, central air conditioners using Freon gas were finally manufactured inexpensively enough that the average American family could afford them. Now, 87 percent of all homes—about 100 million— have air conditioning. It's hard to imagine summer without air conditioning service. If you have an older system, have it inspected by an air conditioning repair company. Air conditioning saves lives, particularly among the elderly. After the widespread advent of air conditioning installation, deaths due to overheating dropped an astounding 80 percent. Don't wait until you're sick of the heat. Make your home a refreshing sanctuary by contacting an air conditioning service in Stockbridge, GA, today.